Quality Hotel & Suites "At the Falls" partners with many local Attractions to bring our guests affordable Stay & Play packages while visiting Niagara Falls, NY! Click each package below for details! Try your luck at Seneca Niagara Resort & Casino! Shop but don't spend a lot! 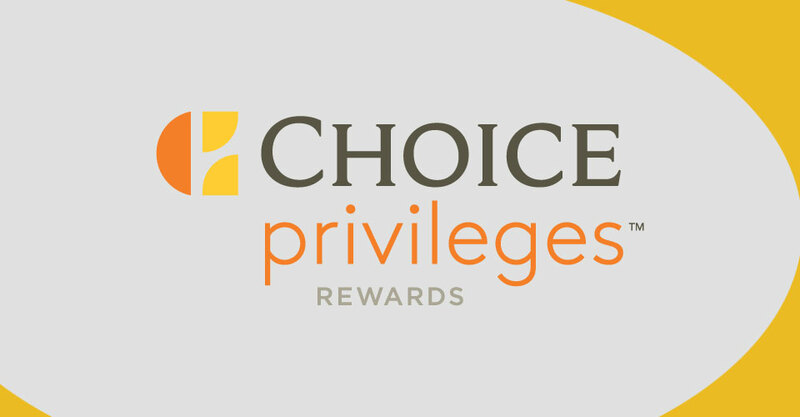 Earn big with Choice Rewards! **$20 coin-in required to activate $20 free slot play promotion. Free slot play promotion must be redeemed within 48 hours of validation. Promotion offered and managed by Seneca Resorts & Casinos. Redeemable only at Seneca Niagara Resort & Casino. Must be 21+ years of age with valid Government-issued photo ID and Seneca Players Club Card. One offer per promotional period. Any unused balance of comp points will expire at the end of the promotional period. Seneca Gaming Corporation reserves the right to modify, cancel or revoke this offer without notice. Other terms and restrictions apply. IF YOU WANT TO SHOP BUT DON’T WANT TO SPEND A LOT, WE HAVE THE PERFECT OFFER FOR YOU! 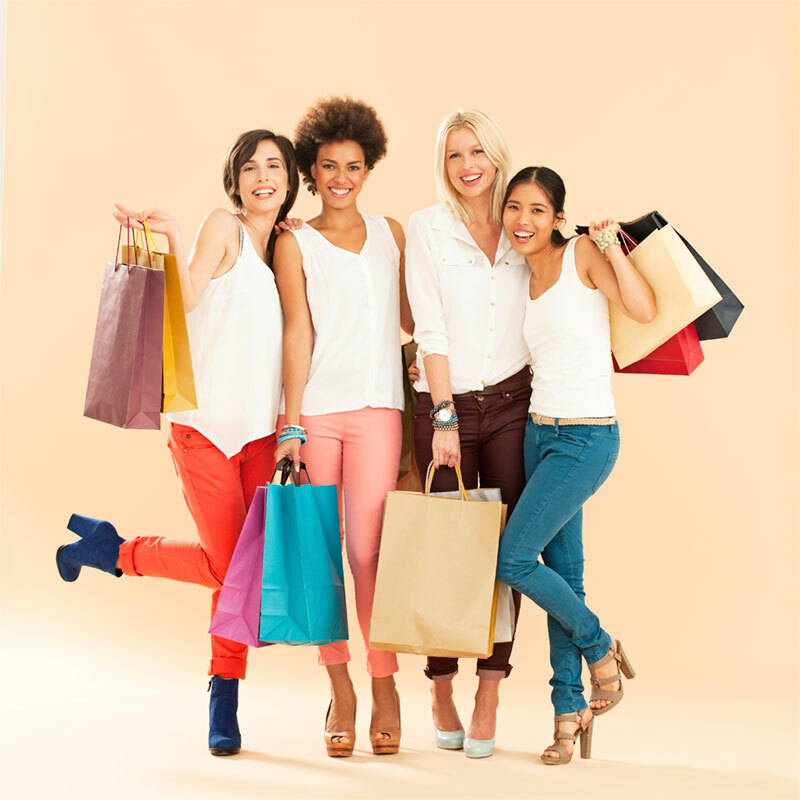 Shop ’til you drop in Western New York! Quality Hotel & Suites is proud to partner with our area malls to provide you with the most savings for your shopping trip. Our Hotel is conveniently located 1 block from Niagara Falls State Park, 2 blocks from the Seneca Niagara Casino, and just a short drive to the I-190/I-290. Each registered guest will receive 1 Boulevard Mall Savings Book, 1 Fashion Outlets Green Savings Card and 1 $20 Seneca Niagara Casino free slot play voucher*. *$20 coin-in required to activate $20 free slot play promotion. Free slot play promotion must be redeemed within 48 hours of validation. Promotion offered and managed by Seneca Resorts & Casinos. Redeemable only at Seneca Niagara Resort & Casino. Must be 21+ years of age with valid Government-issued photo ID and have a Seneca Players Club Card (free to join). One offer per promotional period. Any unused balance of comp points will expire at the end of the promotional period. 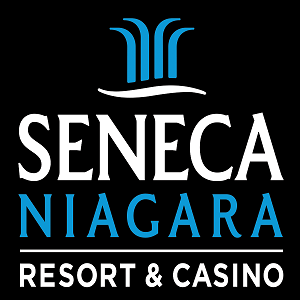 Seneca Gaming Corporation reserves the right to modify, cancel or revoke this offer without notice. Other terms and restrictions apply. 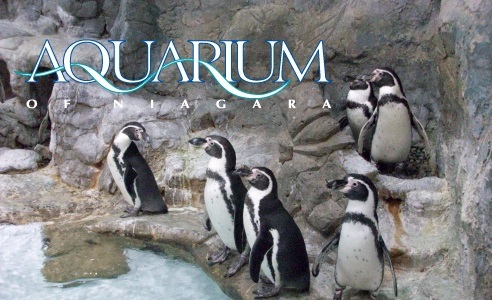 Stay with us at Quality Hotel & Suites and experience life under water at the Aquarium of Niagara! 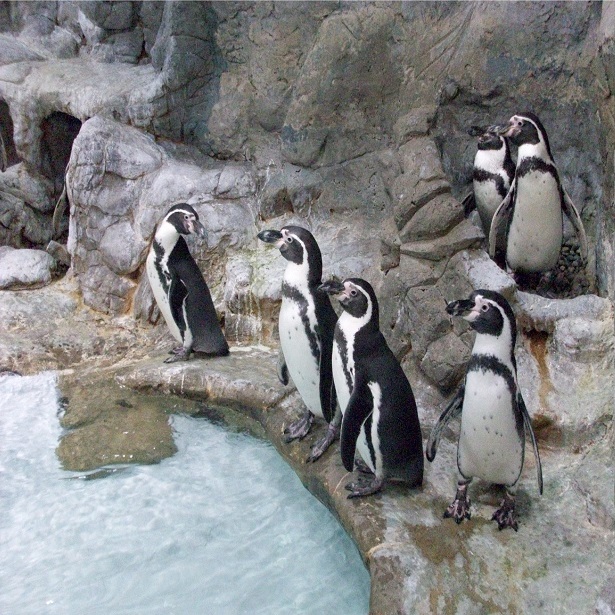 In addition to your room accommodations, this package includes one admission ticket for each registered guest to the Aquarium of Niagara (valid for one-day admission). We’ll also throw in shopping coupons to area malls and a $20.00 slot play voucher* to Seneca Niagara Casino (based upon two adults). Enjoy an extra 1,000 bonus Choice Privileges points per stay* just for booking this package with us! 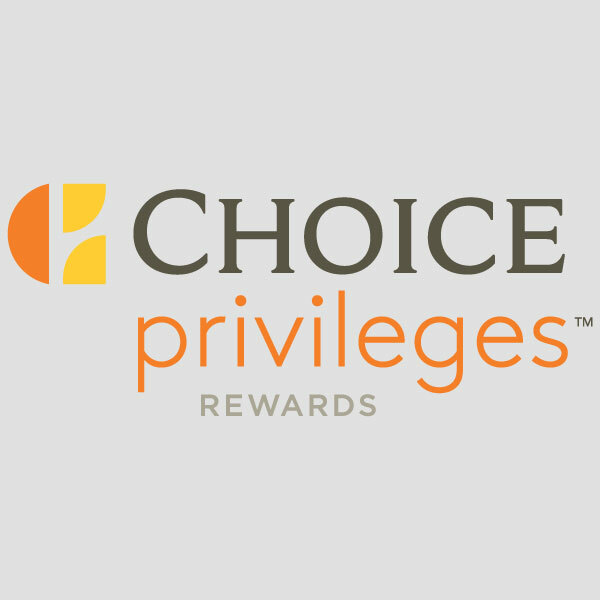 Choice Privileges membership required. Bonus points will be credited to the membership account within 72 hours of check out. 1,000 points are credited per stay. *A stay is defined as any number of consecutive nights at one hotel, regardless of check-ins or check outs. 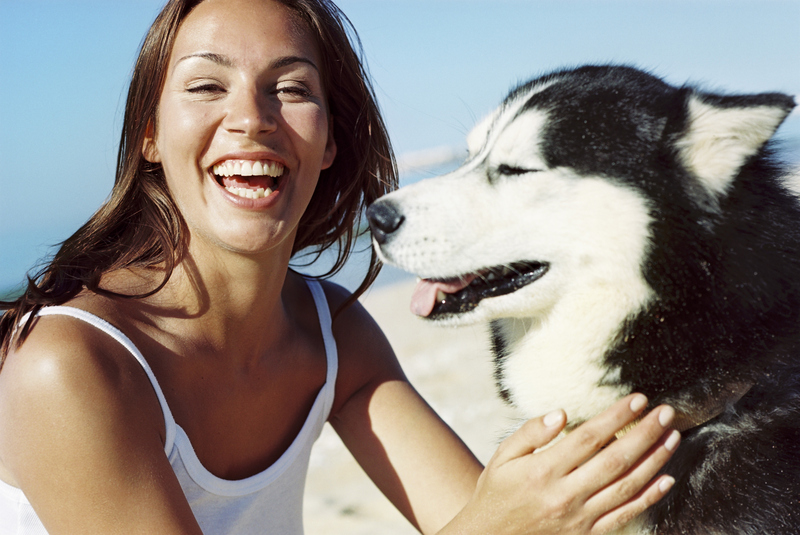 Bring your best friend along for the trip!